For mothers on the go, this amazing product comes as a secret weapon. 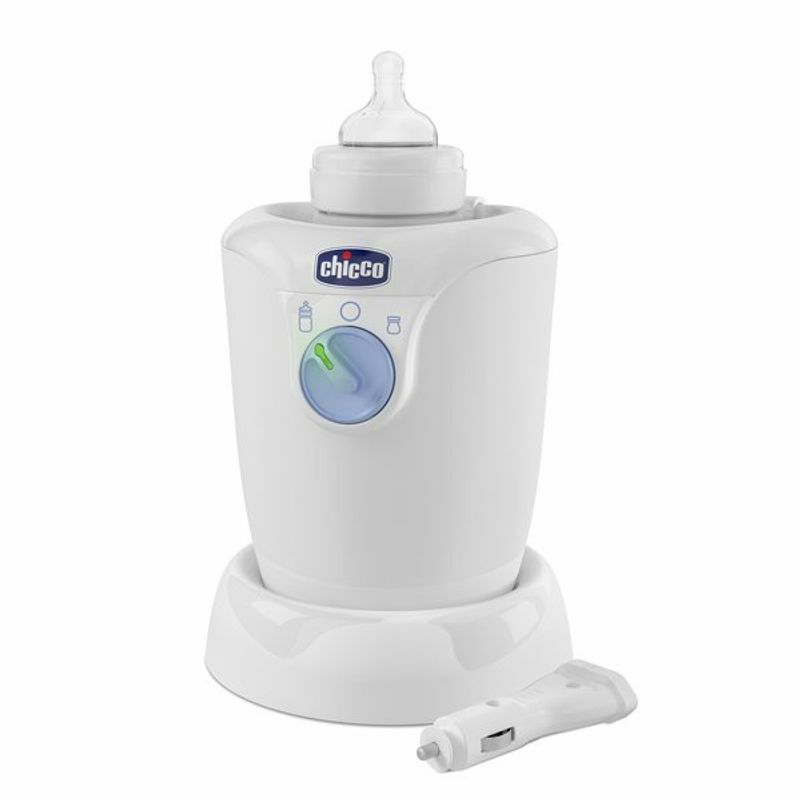 The Home-Travel bottle warmer by Chicco helps in warming baby food and milk and keeps it so for up to 1 hour. It helps preserve all the properties of milk thanks to gradual warming. Built with 2 specific programs to warm up feeding bottles and jars, this wonder is ideal to be used at home and on the go.